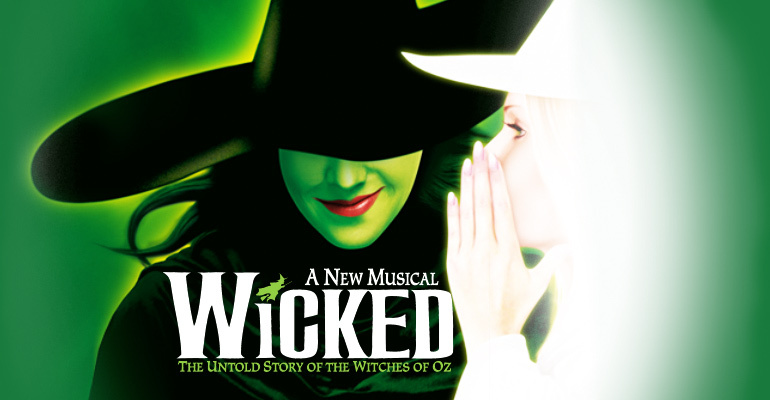 The Hippodrome in Baltimore, welcomes “Wicked” back for another enchanting and engagement. “Wicked” is one of the hottest shows on Broadway and around the world. You can see it now through April 26th. The Shakespeare Theatre Company presents Women of Will: An Evening with Tina Packer, featuring leading Shakespearean actor/director/dramaturg Tina Packer in a performance that deconstructs and conjures Shakespeare’s famous female characters. This one-night-only event will play the Lansburgh Theatre (450 7th Street NW) on Wednesday, April 8, beginning at 7:30 p.m. The evening will include a special post-show reception launching her new book, Women of Will: Following the Feminine in Shakespeare’s Plays. LiveArtDC is producing another show created by the New York City’s Three Day Hangover for the Accidental Vanya Festival in Washington, D.C. Drunkle Vanya mixes Chekhov’s Uncle Vanya with Cards Against Humanity (“the party game for horrible people”), vodka shots and the kind of intimacy you only get at a dive bar. Staged at The Pinch in north Columbia Heights, the show brings out the dark humor of Chekhov’s original text and adds the kind of fun and games fans are accustomed to from the two production companies. Warner Theatre Hosts NETworks Stellar Production. NETworks LLC presents Cole Porter’s Broadway classic, “Anything Goes” at DC’s famed Warner Theatre. As any of you who follow me know, I am always leery of large scale, non-Union tours. In the past, I have been cautious about the hits, or misses from this production company, and I have to say that since I gave them a second chance, I have been very happy to be an audience member. “Anything Goes” is no exception and if anything, it is the perfect example of giving something another chance. TRR’s month of Musical Giveaways continues with a pair of tickets for Anything Goes. The musical will run at the Warner Theatre for two nights, February 25-26th. Last week I had the privilege of attending a fabulous performance of “Chicago” at the National Theatre. For those unfamiliar with the story, it is about a woman named Roxie Hart who is in prison in the late 1920’s for shooting her lover. This is complicated by the fact that she is a married woman. At the time, the story details, no woman has yet been hung for murder. “Chicago” is one of those shows…if you only ever see one Broadway show/tour, you can’t go wrong with “Chicago”! In general, the book, the score, the choreography is second to none. I mean really! The curtain opens to a fabulous vaudevillian type song & dance number by the girls in the speakeasy, where our leading man, Jimmy Winter, (Alex Enterline), is celebrating his bachelor party. The rumble is broken up by the Senator Max Evergreen (Benjamin Perez), and his sister Duchess Estonia Dulworh, who heads the “Association of Dry Women” (Stephanie Harter Gilmore) & the police Vice Squad. But leading man Jimmy escapes & meets our leading lady, Billie Bendix (Mariah MacFarlane) who is in a gang of bootleggers known as Brown Beard’s Henchmen. Billie converses with drunken Jimmy and tells Billie about his upcoming plans to marry in order to show his mother that he is responsible. During the conversation, Billie also finds out that his beach house is empty & decides to store the booze there. TRR’s month of Musical Giveaways continues with a family four pack of tickets for Menopause the Musical starring Linda Boston, Cherie Price, Annette Houlihan Verdolino and Megan Cavanagh. The musical will run at the Hylton Performing Arts Center for two nights, February 4-5th.